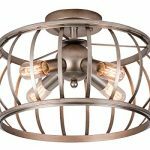 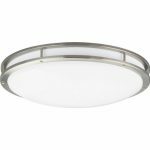 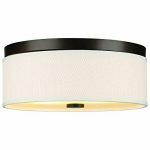 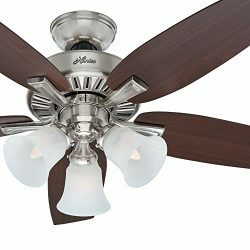 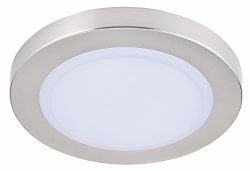 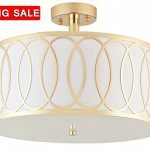 23-Watt, 16″ x 4″ Integrated LED Double Ring Ceiling Designed Light, 5000K Daylight Glow, 1610 Lumens, 120V, 120° beam angle, Dimmable. 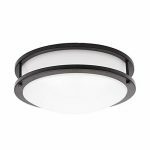 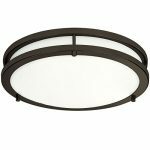 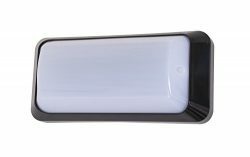 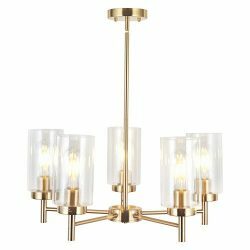 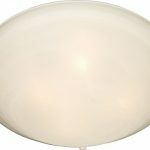 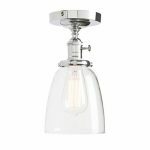 Add sleek modernity to your home with this dimmable flush mount LED ceiling light. 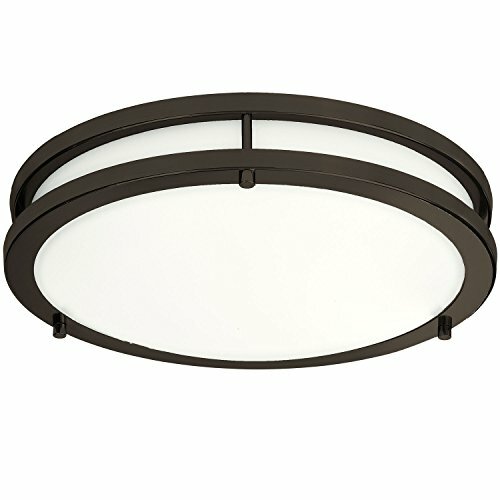 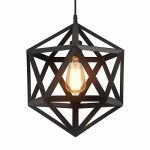 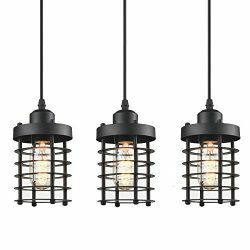 An arylic shade, framed in Oil Rubbed Bronze finish steel, creates a sleek silhouette ideal for lower ceilings and even illumination. 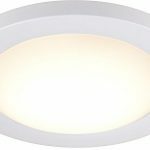 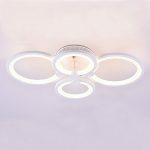 Ideal for hallways, bedrooms, offices, stairways and many more commercial or any other places where you need a bright ceiling light. 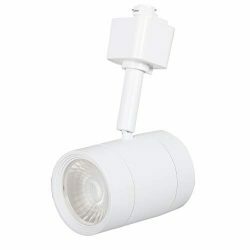 Energy efficient 23W to replace 120W incandescent/fluorescent light, saving your electricity bill substantially. 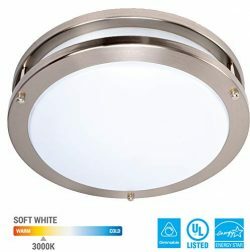 Extreme long lifespan of 50,000 hours. 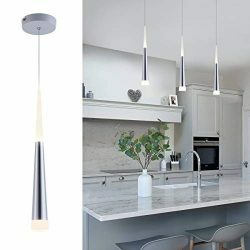 Full instructions and mounting hardware included with standard three wire; 3 Year Limited Warranty against Defects in Materials and Workmanship. 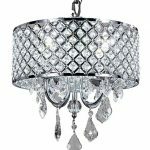 Please email us with any questions or concerns. 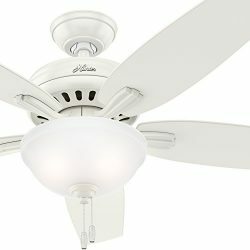 Very bright, not easy to wire.